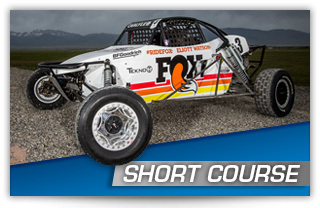 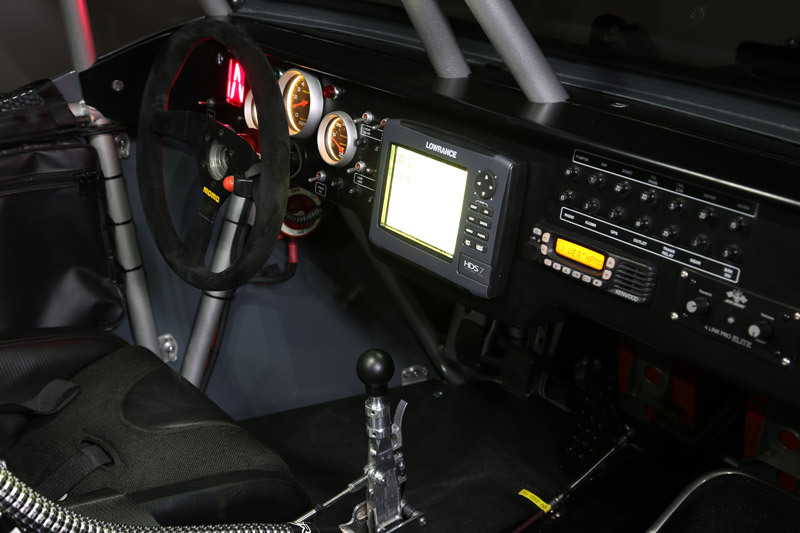 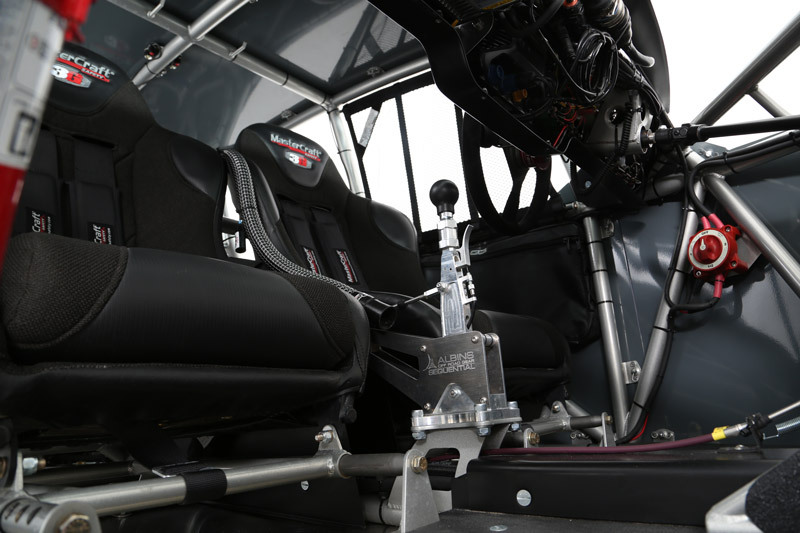 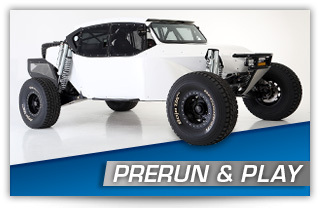 Alumi Craft sportsman cars are built for serious prerunning or sportsman competition. 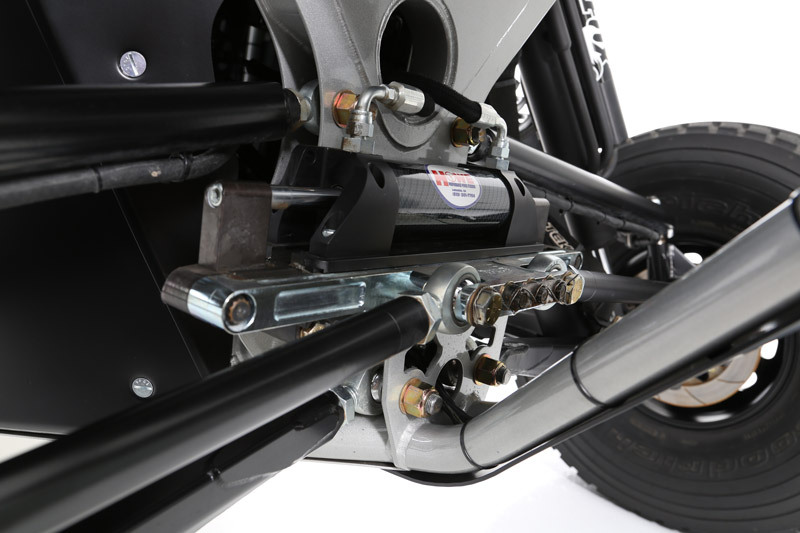 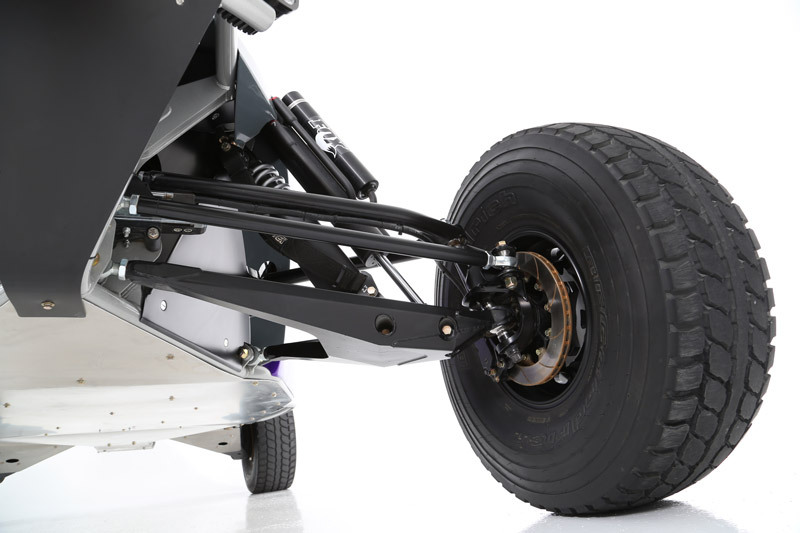 The prerunner “PRO” model can be fitted with up to 35” tires and your choice of engine, transmission and suspension components. 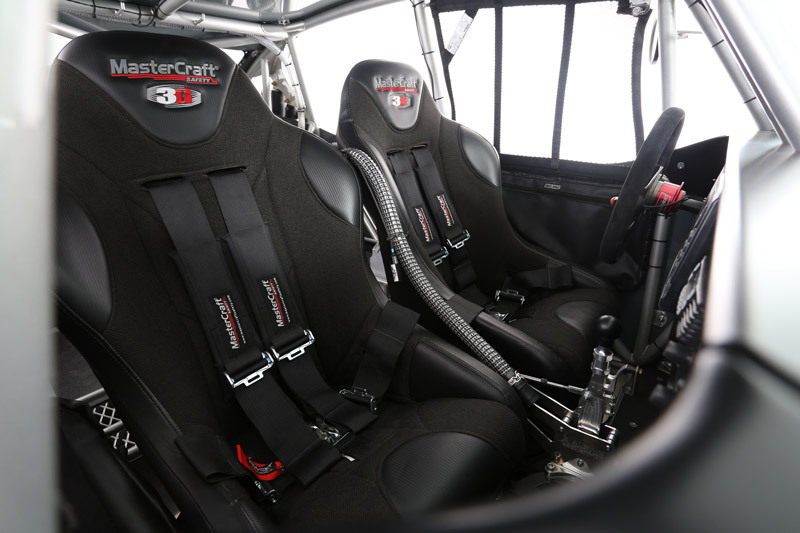 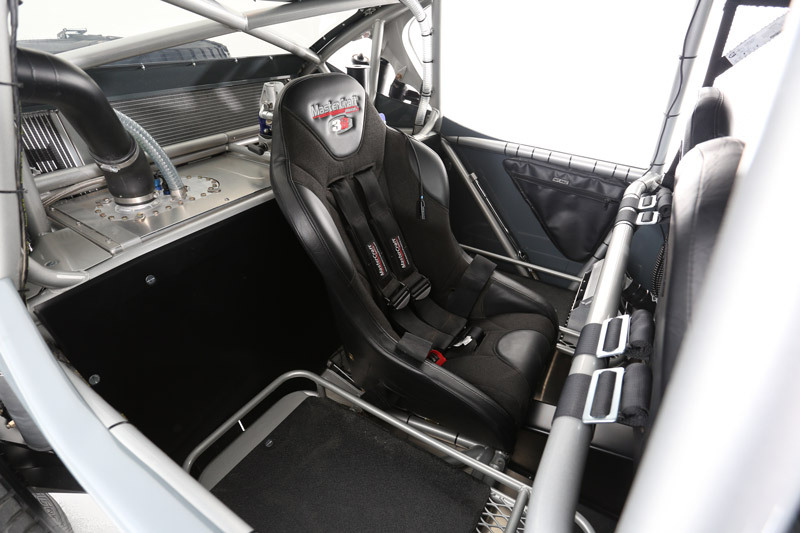 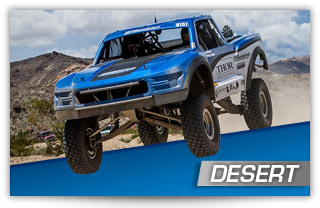 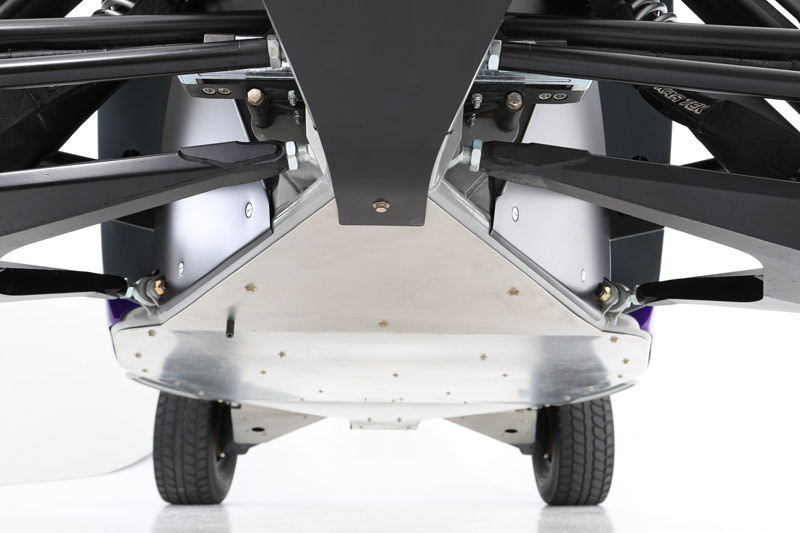 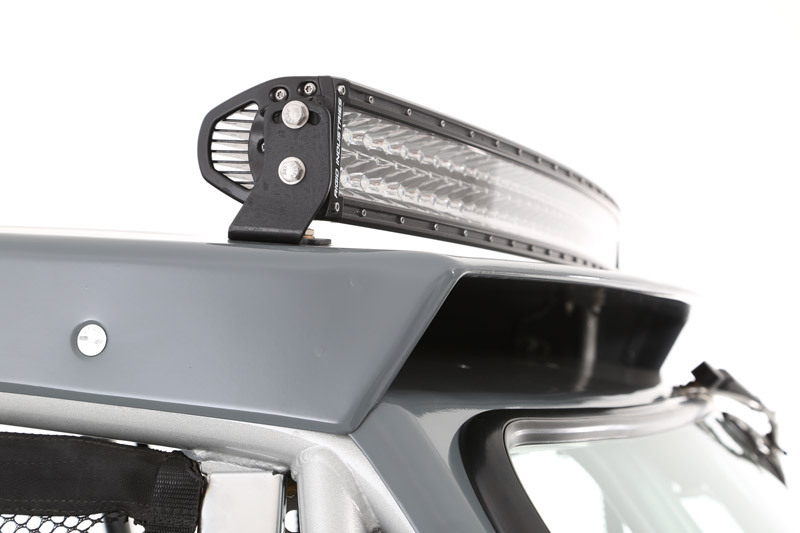 It is a durable and comfortable car built to handle long days prerunning in the desert. 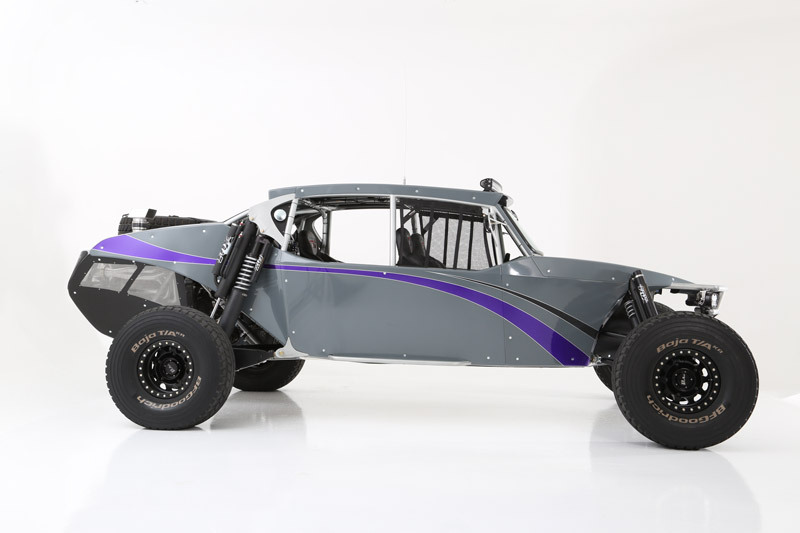 The “PRO” sportsman is basically what the name implies. 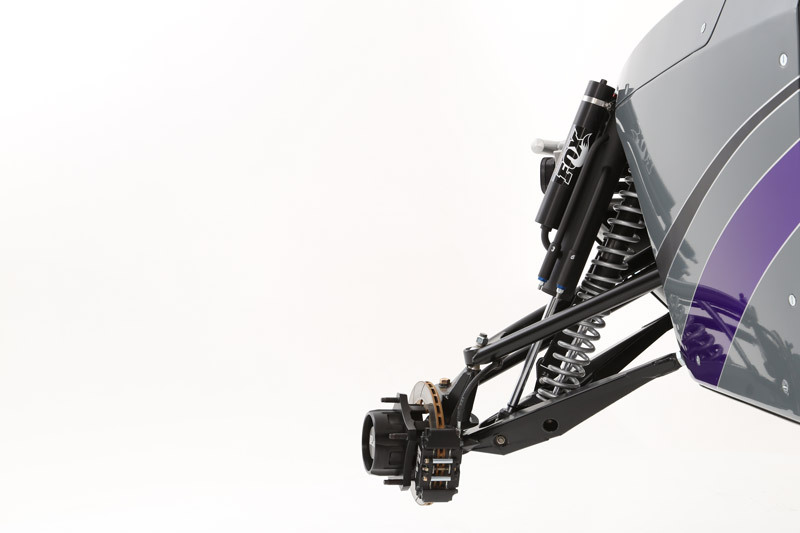 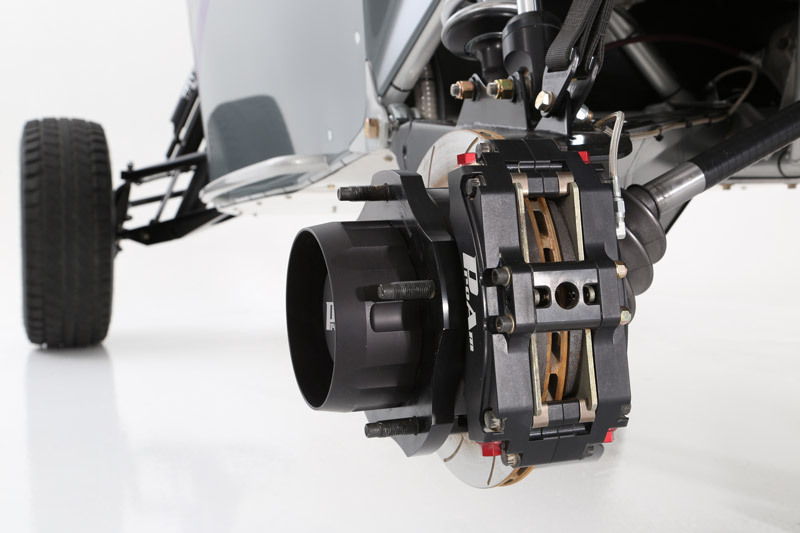 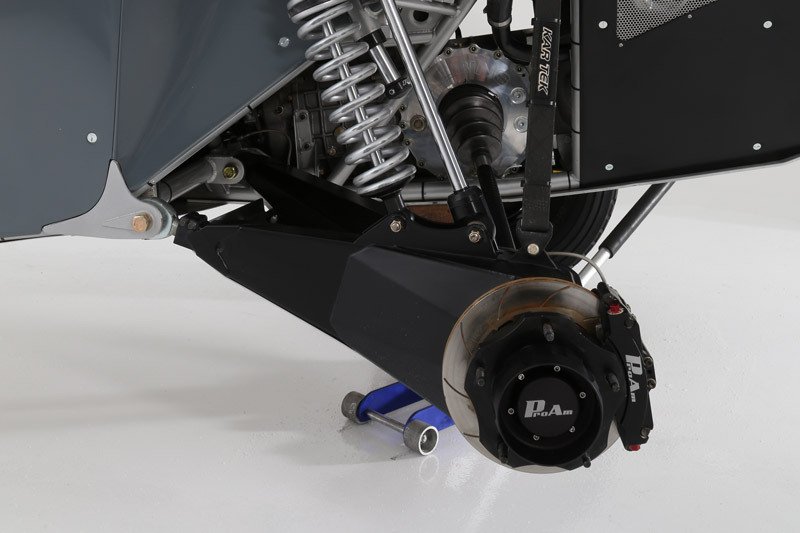 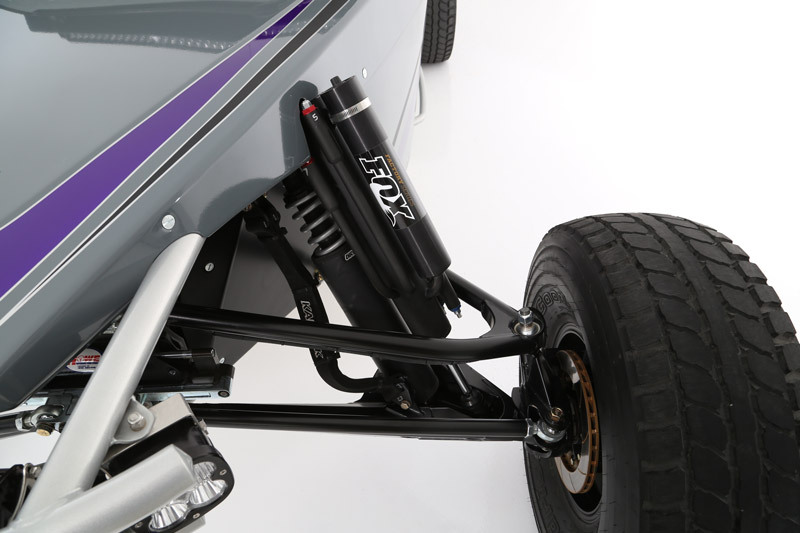 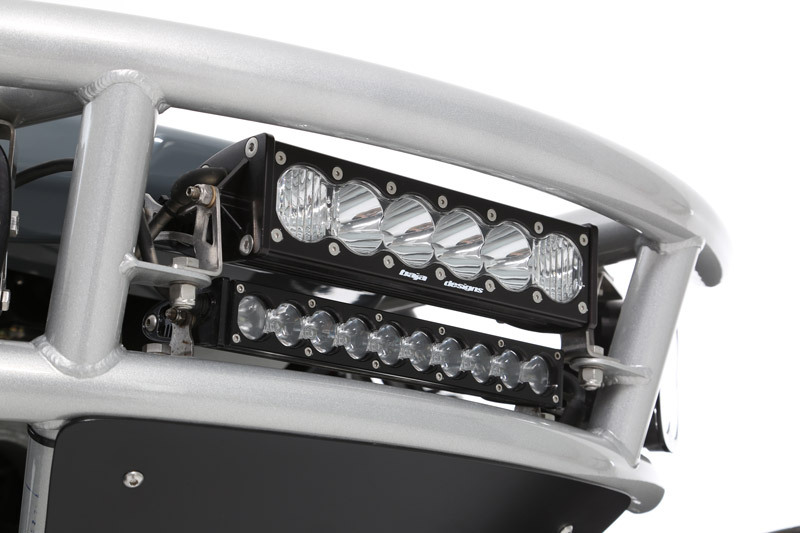 It is designed to handle sustained race speeds for the most serious prerunning . 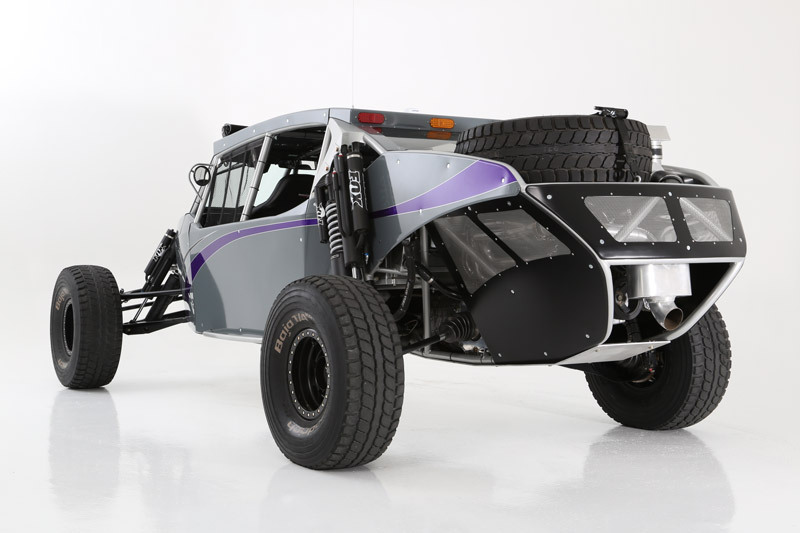 It can be fitted with 37”-39” tires, engines producing upwards of 900 horsepower and the components needed to survive prolonged high speed running in rough terrain.